The Why, How and When of Corporate Praying? 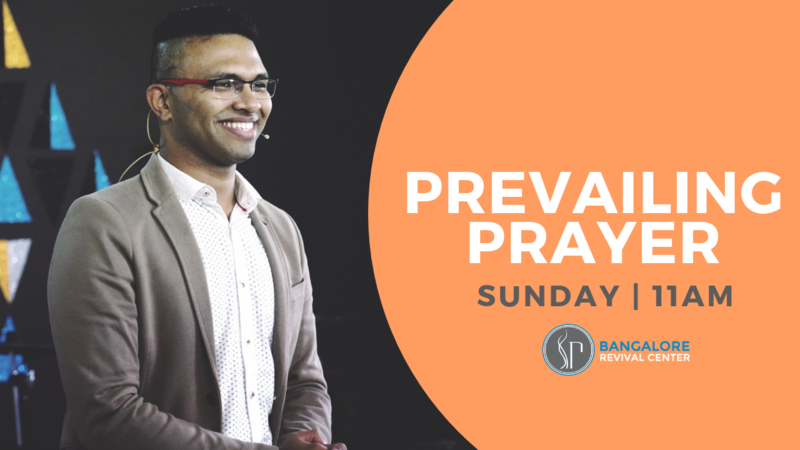 One of my favourite events of the year is the Global Day of Prayer, when prayer meetings and gatherings are organised all over the world in varying capacities. While organised prayer is not the only way to do corporate praying, it is definetly a good place to start. I think every church and ministry should give importance to corporate praying. Corporate praying is nothing but praying in public or praying with the public. The dynamics of corporate prayer is best realised when we are at the brink of a major revival. There can be no revival without coroproate praying. If you would see in the Old Testament and the New, you would find that every revival had examples of corporate praying, like Moses, David, Elijah, Hezekiah, the Apostles etc. Would you go with me through this post to understand the significance of corporate prayer in our day and age today? The greatest question is why should we do it. It’s because Jesus did it. There are many who believe that prayer is a matter of private doing behind closed walls and curtains, or something that needs to be done just within one’s heart. But that’s not the example that Jesus set for us. He was never ashamed, reserved or hassled to pray in public. In fact the book of Hebrews describes even the style of Jesus’ prayer. Can we imitate Jesus in his prayer life, both in public and in private? His life was so full of prayer that the disciples sought to learn the same lifestyle and Jesus taught them on the same and many occasions. Corporate prayer are of various sorts. One is when one person is praying and the rest are agreeing and witnessing it. 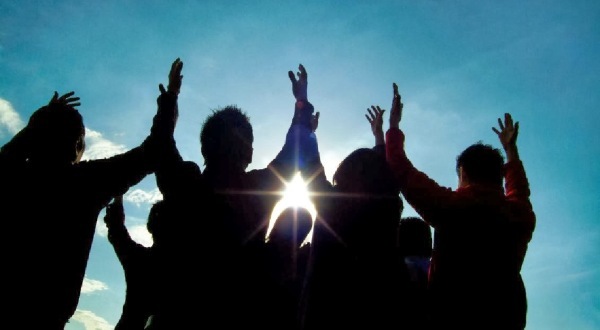 The other is when everybody is praying along and it becomes a massive big voice of one prayer. The later is the example that the first century church set for us. It says all the believers lifted their voices TOGETHER in prayer. There was no one person heard or dominant in that prayer. Everyone were equally passionate, everyone were equally burdened, everyone were equally filled in the Holy Spirit, there was so much of oneness, so much of unity in their prayer. Does that reflect the state of corporate prayer in our churches today? How much are we in agreement with one another over our prayers? Are our prayers all self centered or church centered? Church is the body of Christ, and every church centered prayers will definetly be Christ centered. May I invite you as a church and a ministry to invest into this kind of praying? Where you are in agreement with one another over the things you are seeking God for? And if you don’t know have anything else to pray for, pray for Revival! Is there a specific season and a reason which should limit our corporate prayers? Like in the Old Testament, it was generally at a great event, or at the invasion of an enemy that they did corproate prayers. How and when should we do it in the New Testament? We don’t need to wait for the next global day of prayer, or a great crushing need to arise, we can pray now! And, We can pray at all times and in every occasion. Being alert and persistent in our prayers like the young virgins with the oil in the lamp, waiting for the return of the master, will not only keep us sensitive to the things of God, but also prepare us for the coming revival! What are the things that are stopping you personally, and your church from going full fledge into corporate praying? how often do pray corporately? What are the things you pray for in your corporate prayer? I have always loved the corporate prayer in Acts that resulted in a building-shaking encounter…….But How to bring a group of people into agreement?? People have different beliefs and stuffs…. Kenneth, that’s a very interesting question. I think true divine unity can be brought about only by the Holy Spirit! Let us pray the same over our nation and the church in India. Yes Pastor you are right….Only the Holy Spirit can bring unity…..Let’s believe for it!!!!! 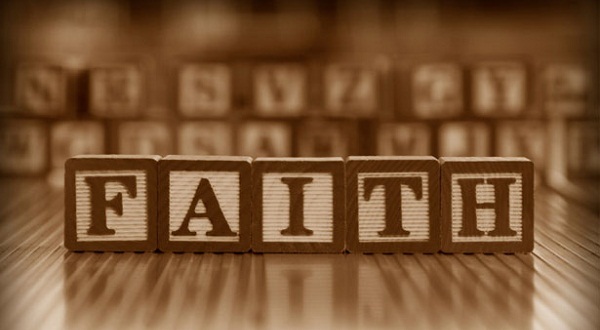 Do You Really Have Faith?